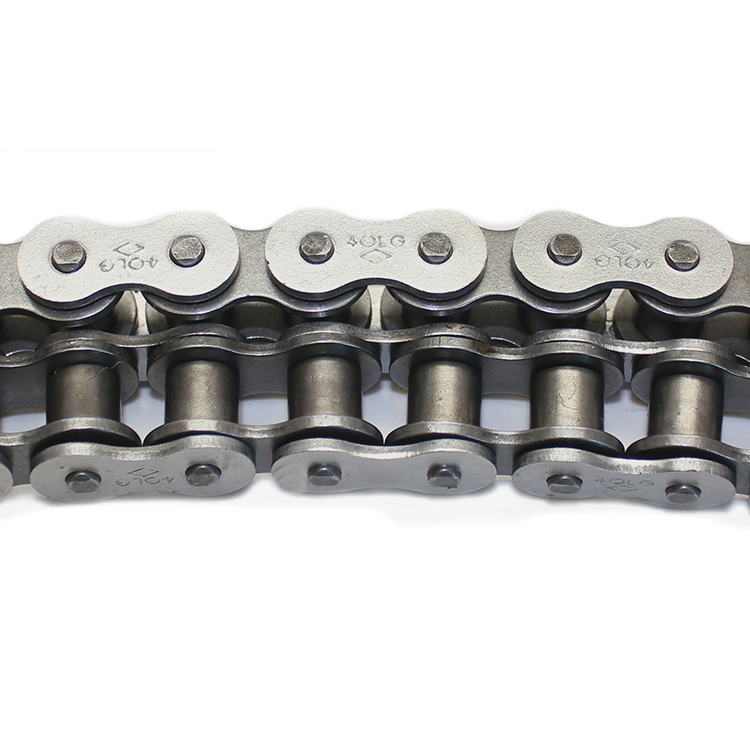 If your application requires chain that meets international standards, Diamond Chain can help. 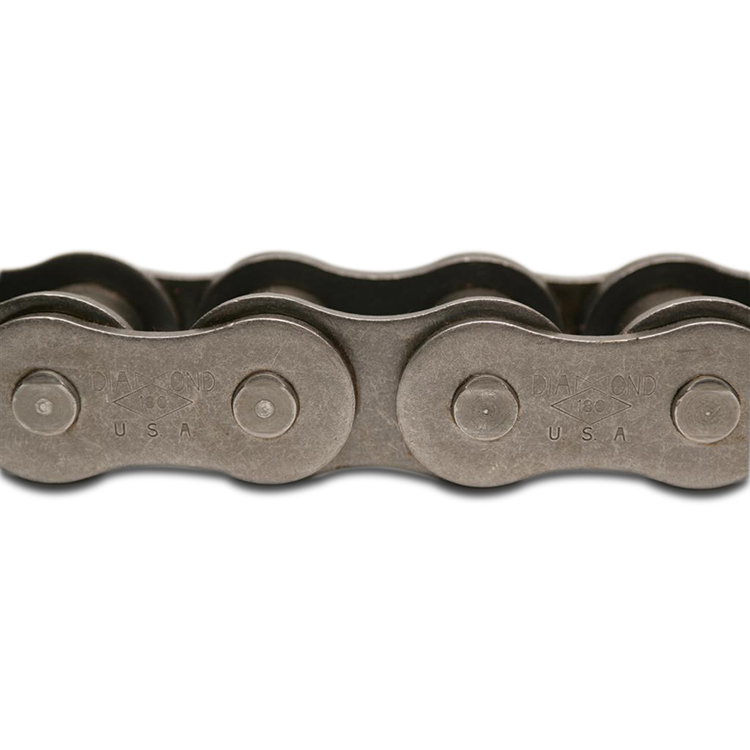 If you’re not sure which chain you need, contact our team for an expert consultation. 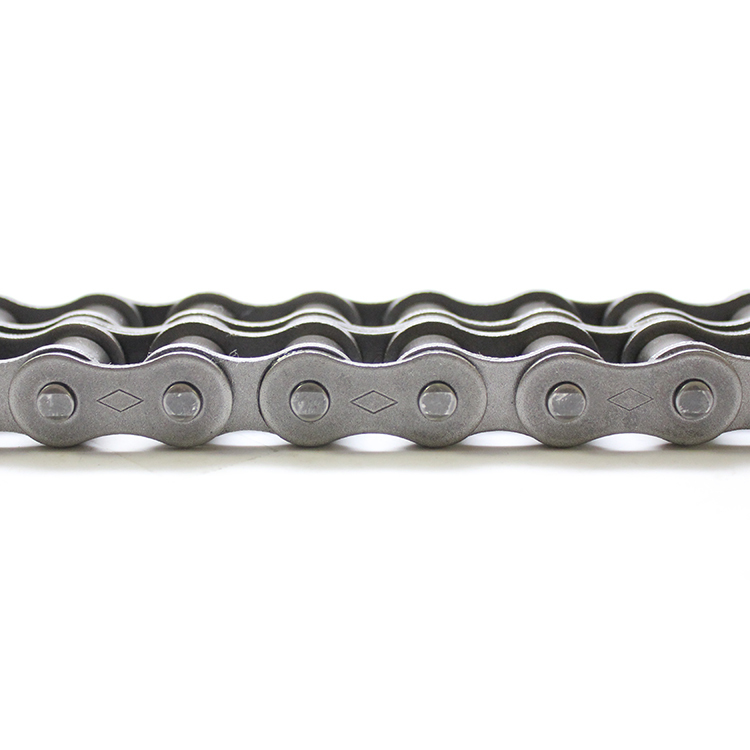 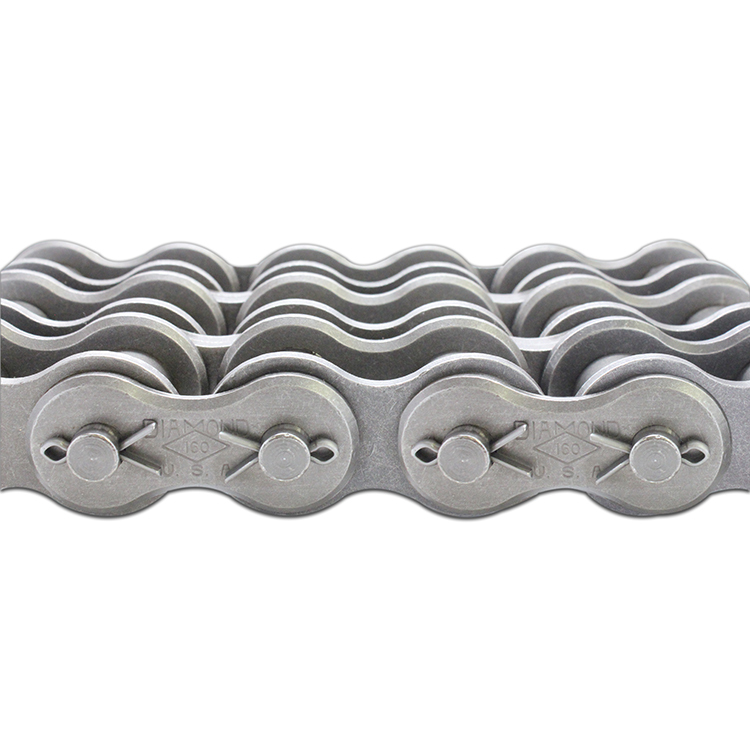 Diamond Chain British Standard Series Chains are manufactured to International Standards Organization metric dimensions (IS 606, BS228, DIN 8187) for dimensions, interoperability, and sprocket fit.